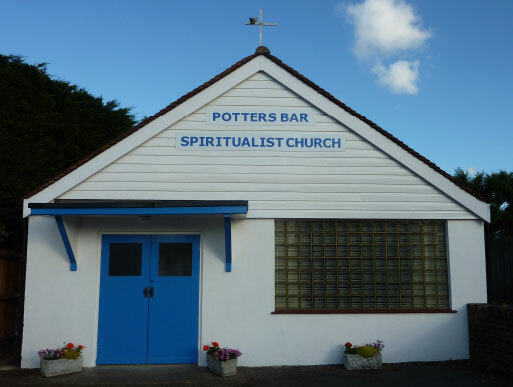 We are an Independent Spiritualist Church. The congregation has worshipped here for over 50 years since the doors opened in June 1964. If you have never been to our church before you are more than welcome to join us at any time. peace and tranquillity to all who enter. Services consist of hymns, a reading and a healing intercession. Also an address and clairvoyance by the visiting medium followed by tea and biscuits. Healing services start at 12.30pm on the 1st and 3rd Tuesdays and 7.30pm on the 2nd and 4th Thursdays of each month. No charge but donations appreciated. We suggest that you arrive early to be sure of a seat. Charge £4.